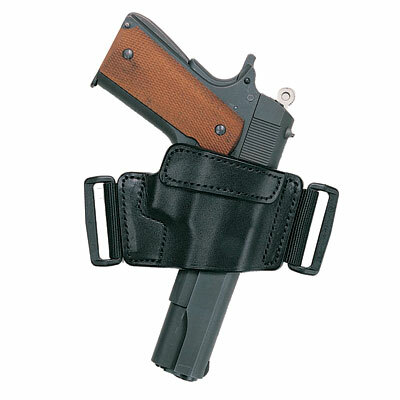 A wide range of industry-proven holsters for all current revolvers and pistols. 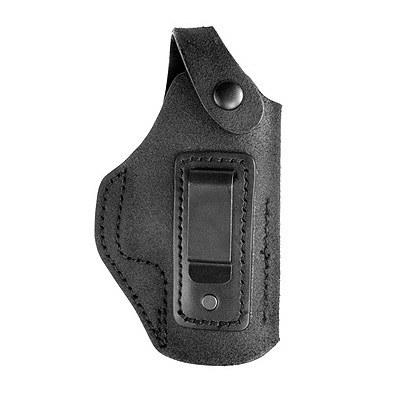 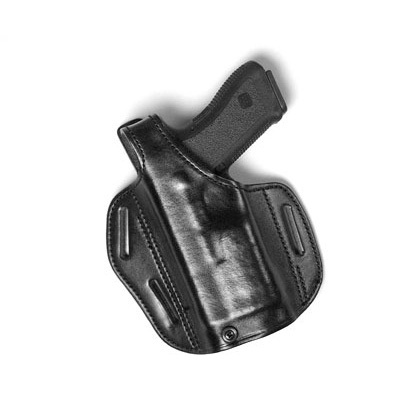 With both classic and contemporary designs, tried and tested by police, military and security professionals, we know we have the right holster for you. 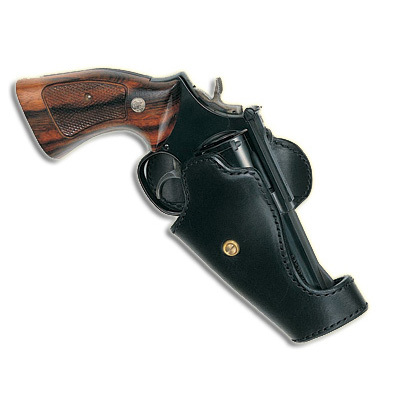 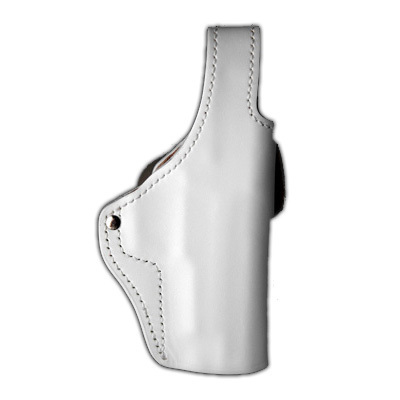 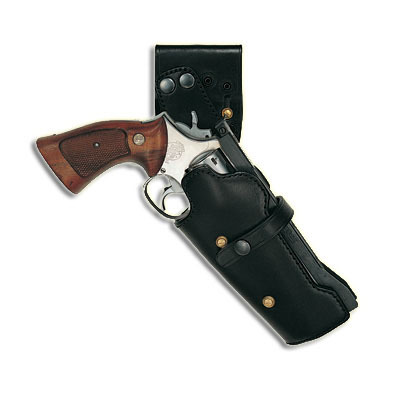 Every Price Western holster is ready for use from day 1 and is designed with outstanding product life and utility in mind. 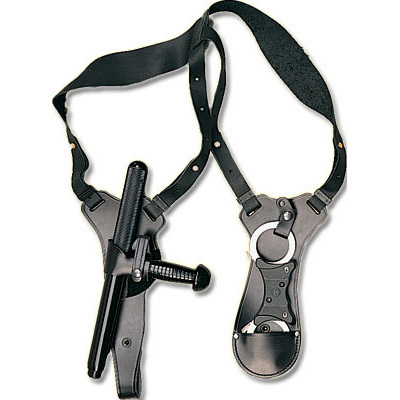 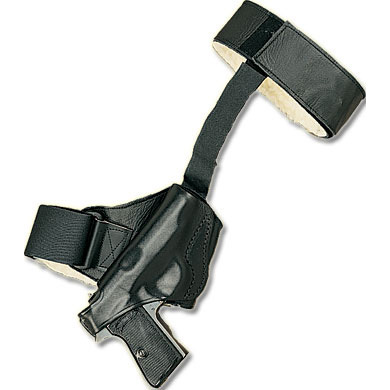 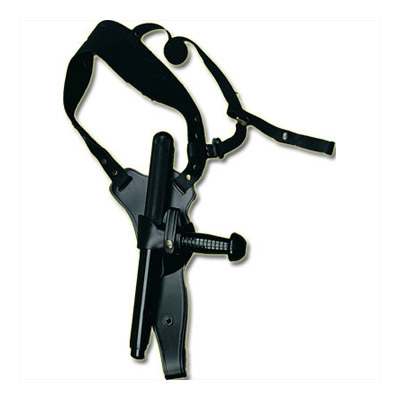 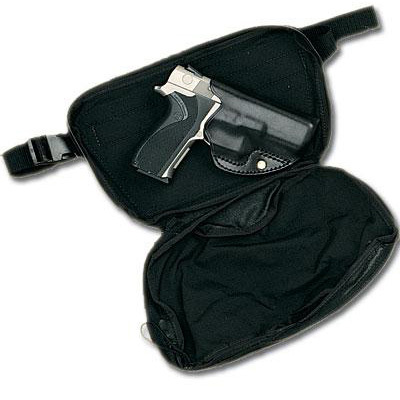 The range includes: covert holsters, hip holsters, pancake holsters, specialist holsters and shoulder holsters. 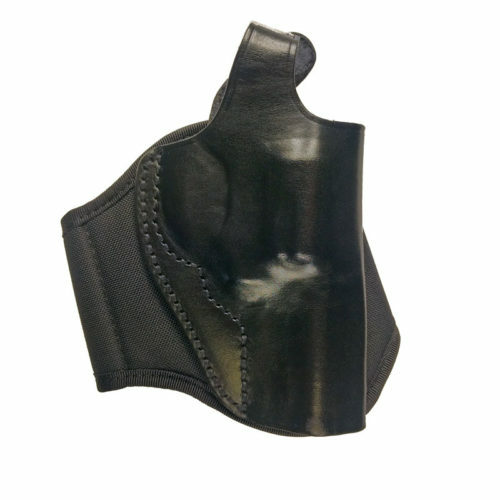 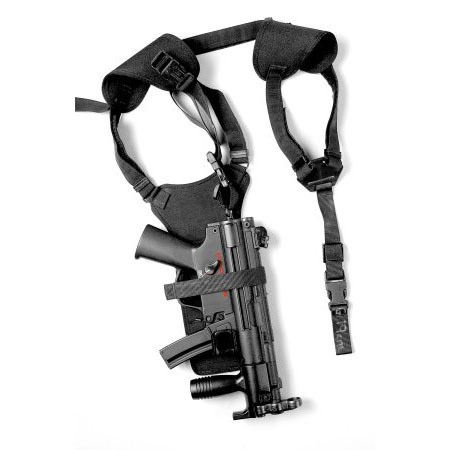 Our holsters are available to fit almost any magazine and ammunition type – please call us on +44 (0) 1643 705071 or by email at info@pwluk.com if you need something not displayed on these pages.